Everyone wants a good discount for their next Disney World trip, but a discount can be pretty hard to obtain. 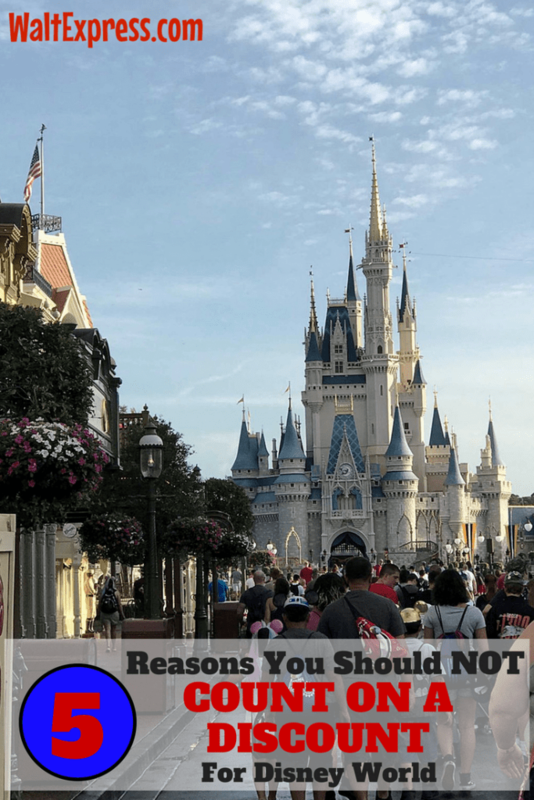 We have 5 Reasons You Should NOT Count On A Discount For Disney World. Discounts for Disney World are great. They can save precious dollars giving you more money for cake pops and fun stuff while visiting the magic! This may sound a little harsh, but if you cannot afford the actual price for a Disney vacation, maybe now is not the time to travel. I know, that was pretty rough sounding but let us explain. You have your vacation booked and are super excited. Your dining opened up and you have all of your reservations in place. Then…a discount appears. The lure to save money! You get on the phone (or call your travel planner-who has already began the process of trying to get the discount applied to your reservation) and are told “we are sorry, but there is NO availability for your resort”. This happens A LOT! At this point, there is nothing that you or your travel planner can do. You have to face the fact that a discount may not happen. AVAILABILITY: In the world of discounts for Disney World, availability IS very slim. Each resort is allowed so many rooms per discount. Once they are gone, that’s pretty much it. Sometimes people cancel, so something may pop up occasionally, but you have to check continuously. STIPULATIONS: AND there are always stipulations. Stipulations may include: adding park hoppers, staying longer, certain resorts are excluded…the list goes on and on and we never know what those stipulations are until the discount is released. 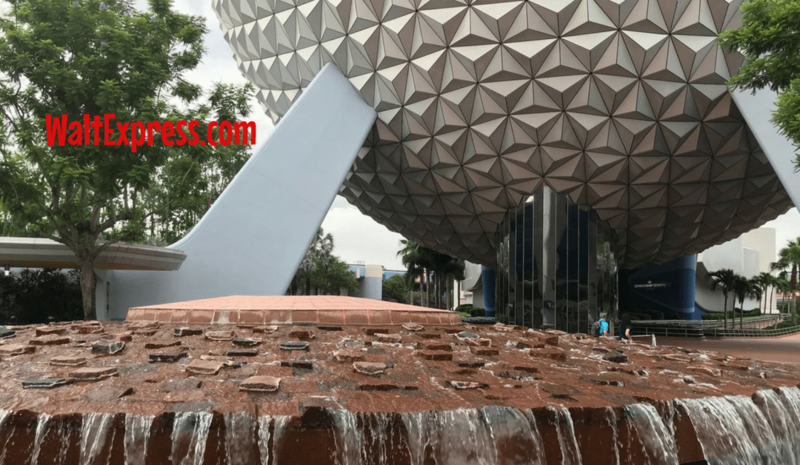 NOT cheaper: If you have to add components to your Disney vacation that you really didn’t want (example: park hoppers), are you really “saving” any money? PLANNING: Dining reservations open up 180 days before your vacation begins. If you plan your days around dining (which a lot of people do), your days are set and you won’t be able to change your dates to accommodate a discount without losing some, if not all of your dining reservations. 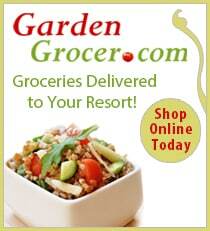 CHANGING RESORTS: Some resorts are completely excluded from any discounts. Why? Because Disney does not have any problem filling them! Why would they offer a discount if they were already booked? That brings us to changing resorts. Yes, you may find availability with a discount at another Disney resort and decide to switch or you may not. Once you have your heart set on staying in a certain resort or area, do you really want to change? This is YOUR magical vacation, after all! With all of this being said, we LOVE Disney World and will continue to visit anytime we can! However, if you are “depending” on a good discount to visit Disney World, you may need to re-evaluate. Getting a discount should not determine if you are going to Disney World or not. Go ahead and book your vacation and pay it out in payments. This is the most affordable way to do it. As a travel planner, we want our clients to be aware of how this process works for us. We get up and see that a discount has been released. We IMMEDIATELY get on the phone and begin calling Disney or get on the computer to try to modify your reservation. Sometimes there is pixie dust and sometimes there is not. We also continue trying each and every day. And, this is part of our job…this is what we do. Sometimes though, no matter how hard we try, there is not a discount to be had. We are asked A LOT about “deals” for Disney World. There is a HUGE misconception here. Disney World does not offer “deals”. They offer discounts from time to time, but never, ever, EVER will you EVER find a “deal” to be made. Just because a person “works” for Disney, sells travel for Disney or writes a blog for or about Disney, does NOT mean they have “deals” to this magical place to hand out to various people. I know, this is pretty harsh sounding, too. But, we just want everyone to understand how these things work. There are several ways that you may receive a discount for Disney World and yes, of course, everyone wants to save money. But, again, if your entire trip depends on a getting a discount or not, is it really the right time to go? 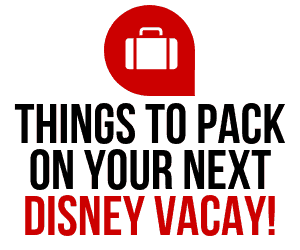 Find out why there is still plenty of magic at Disney World! 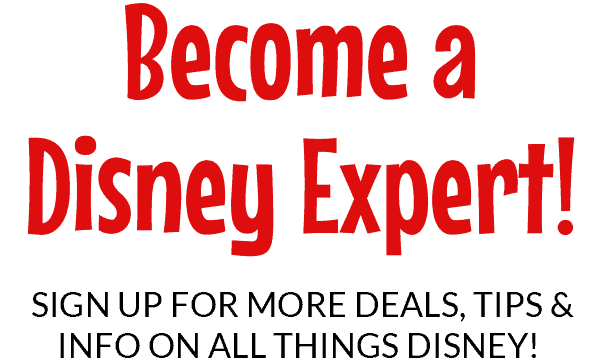 Need a Free quote for your next Disney vacation? Well, let’s get that quote started for ya, HERE! 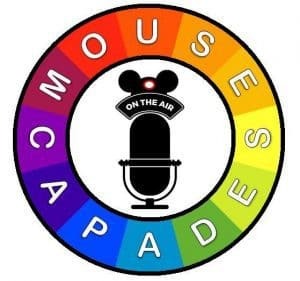 Join us in our Facebook group, DISNEY EXPRESS LANE, for lots of Disney information and tons of Disney FUN!